Ready to rock your coaching biz? 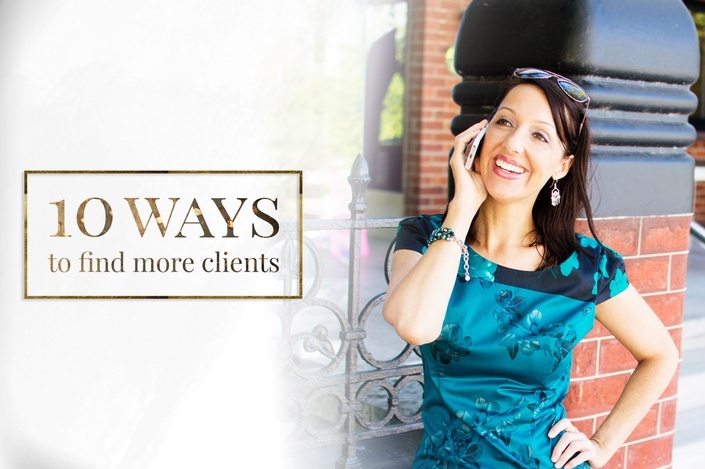 10 ways to book more of your dream clients. When I started out as a Health Coach, I was bursting with passion and enthusiasm. I couldn’t wait to have a fully booked schedule of coaching clients. Filled with nervous anticipation, but oh-so-optimistic about my exciting future, I bravely resigned from my corporate career... Only to become frustrated when I couldn’t seem to find clients. 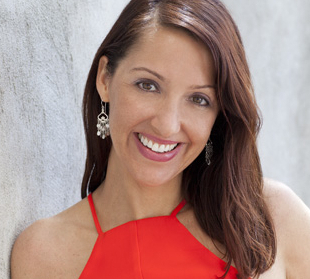 Two years on, with three thriving coaching businesses under my belt and having personally coached more than 100 Health Coaches and Wellness Entrepreneurs, I can confidently share with you exactly what works to gain new clients. Building a healthy coaching business is essentially about building relationships. After all, you want to attract not just any clients, but your ideal clients. People who need your magical mix of personality and area of expertise, and who you enjoy working with. You desire a thriving wellness business filled with authentic and genuine connections. My tips are designed to help you attract and book new clients faster, so you can start changing lives, and making money doing what you love. We’ll cover how to find clients online and in-person, locally and globally, to help you step into your power as a confident Coach and Entrepreneur. Over 14 lectures and 32 mins of content. A PDF workbook (complete with journal prompts) to help you further define 10 crystal-clear action steps that you can take TODAY to find and book more clients. Get ready to create the thriving business of your dreams, so you can start living life on your own terms. Make a BIG impact in the world.